Carolina Garage Door can help you upgrade your home or business with a variety of designs and colors to fit your specific needs and decor. Carolina Garage Door can help you upgrade your home garage tune-up with a variety of designs and colors to fit your specific needs and decor. Our insulated garage door service can lower your energy costs and improve the functionality of garage. Your commercial garage door installation needs to be built tough to withstand the frequent use at your business. 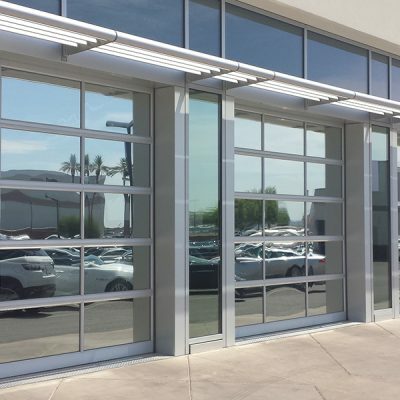 At Carolina Garage Door, the Triad’s best commercial garage door solution, we offer super durable insulated steel doors in both overhead and rolling steel designs. READY TO UPGRADE YOUR GARAGE? YOU’LL NEVER HAVE TO COMPROMISE QUALITY TO GET A GREAT PRICE WITH US. We are a proud member of the National Home Builders Association. 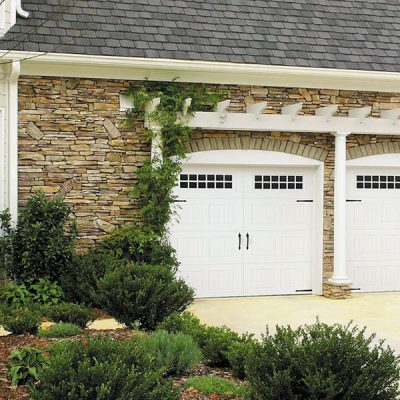 Carolina Garage Door serves the Triad area of NC, including Greensboro and Winston-Salem. Need garage door maintenance on a remote control, extension spring, torsion spring, or a garage door operator? We can help. Garage door broken? 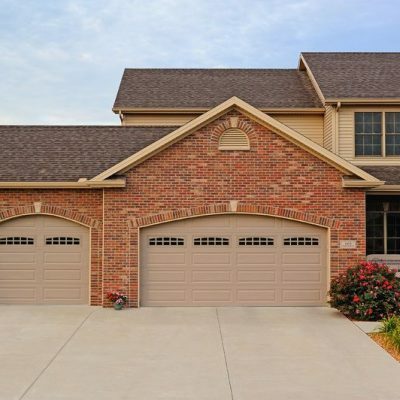 We have over 30 years of industry experience and offer the finest garage door materials, garage door service, garage door installation, and replace garage doors, in the region for both home owners and home builders alike. Our insulated garage doors save on your energy consumption each month, making them a solid investment in the first year alone. These doors add value to your home and improve curb appeal. Need garage maintenance, garage door tune up, or garage door repair services? We can repair broken overhead garage doors, a broken garage door spring, garage door opener, squeaky door tracks, or a garage door remote. This type of maintenance should ideally be done twice a year, particularly in the winter where lubricants can get sticky and jam up the door. Keeping your springs properly adjusted helps keep your door aligned correctly so it sits straight and rises smoothly. Carolina Garage Door also offers a variety of motors, keypads, and other accessories to keep your garage door at its best. You’ll never have to compromise quality to get a great price with us. Our doors are tough and are built to last, and we carry a low price guarantee. Customers can also rest assured that when we service or replace existing garage doors we always remove the old materials and haul them away. We also offer garage door sales!